Our School Spirit Poll is now closed. 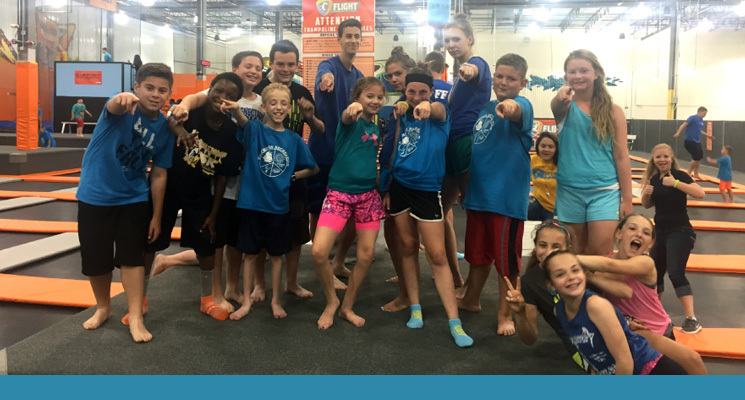 The winner of the free one-hour pass for every student in the school is……..EMMAUS! 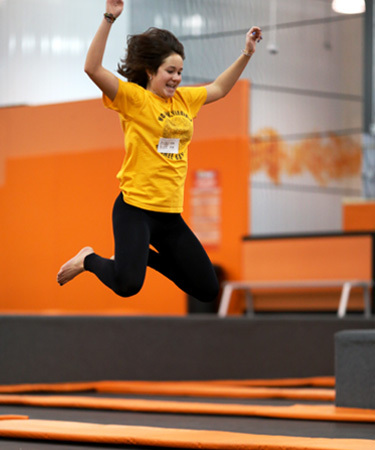 First Place: EMMAUS – Free one-hour jump pass to be used between Dec. 7-Dec. 10 during Open Jump. 3rd Place: PEN ARGYL – Students can jump for one hour for just $10 before Dec. 18. Thanks for all the voting!